The Tyrannian Veterinary Clinic - The Inside Scoop! 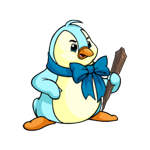 Once the petpets are healthy, I bring them to my shop where those seeking petpets come to see if these lovely creatures are just right for them. 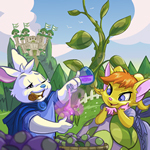 It always makes me feel warm and fuzzy to see a neopet and a petpet together, as good friends. Well, imagine a 12 hour lesson in the secret ninja training school, paid with 6 red codestones, each one at the price of 50,000 NP... Doesn't sound appealing, does it? You'll be impressed with what I'm about to show you! "Do you ever clean those things? 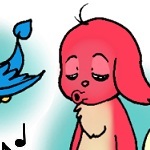 A lot of Neopians feel like all they ever do is get sick when they bob for your apples." Making The Most Of Your New Gift! Lanya flipped the sign in the window of the Coffee Cave from "Open" to "Closed". The yellow Shoyru pulled off her apron, grabbed a Tigersquash Iced Bun from her shelves, and stepped outside. Boochi shot at me... and he didn't miss. I was a baby. My owner hated babies.